Besides the official distributions Xubuntu, Lubuntu, Kubuntu you can also find Ubuntu MATE, Ubuntu Budgie, Ubuntu Kylin, UbuntuStudio, Mythbuntu and Edubuntu. Ubuntu MATE uses MATE desktop software, which is a GNOME2 bifurcation. The MATE desktop environment was born after many users disagreed with the new GNOME3 interface. For those users who have not very strong hardware systems, this distribution is appropriate. The interface will bring a design similar to Gnome2 in 2010. After installing Ubuntu Mate, you will see three menus on the top: applications, places, and system. You will also notice that there is already a pre-installed web browser, this is Mozilla Firefox. If you want to change the interface and make it look like Windows, you can do this from the system menu -> preferences -> look and feel -> mate tweak -> Redmond. After this selection, you will see that the menu in the top bar disappears, and a start menu that looks like Windows XP will appear. If you want Ubuntu Mate to look more like Windows 7, select “Redmond with mate menu”. You also need to know that Ubuntu Mate comes preinstalled with many free apps, such as Libre Office Writer, which can read Microsoft Word documents. – Update multiple base packages such as the kernel and MATE. – The ability to update default apps. Ubuntu Budgie is used with the Budgie desktop interface. Solus Linux develops the Budgie Desktop Environment. This desktop environment has a modest and stylish look. Budgie offers a notification area like MacOS and the GNOME side launcher. It does not consume much of the system resources and can be installed on 1 GB RAM systems. – The ability to update multiple core packages such as the kernel and the Budgie GUI software. – Support for openVNC connections. – Implied and new Budgie applets. – Fewer bugs than on other distributions. – Support for Dynamic Workspaces. 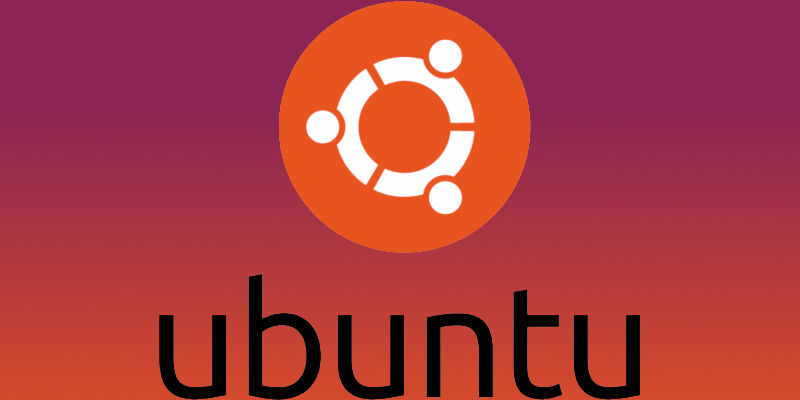 This Ubuntu distribution focuses, especially on Chinese users. It provides support for the Chinese language and a few more proper things for Chinese users. This distribution focuses on schools and educational institutions. It comes along with applications and games suitable for students and pupils. We do not recommend to use it for daily use on a personal computer. Ubuntu Studio uses the Xfce Desktop Environment. It comes preinstalled with video and audio tools. This version comes with audio, video, and graphics creators support. Mythbuntu is a minimal installation of Ubuntu exclusively for Myth TV. It can be used to prepare an independent system or to integrate it into an existing Myth TV network. Mythbuntu uses the Xfce desktop software as GUI.